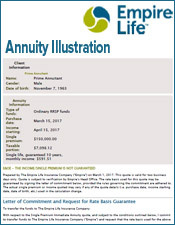 Request a free Manulife annuity illustration below. 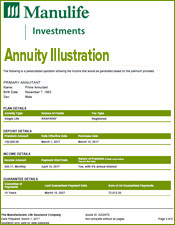 Each annuity illustration is tailored to your personal details. 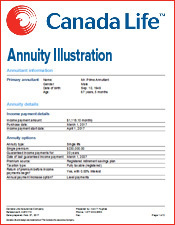 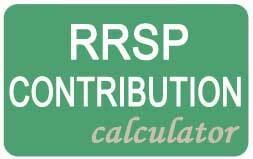 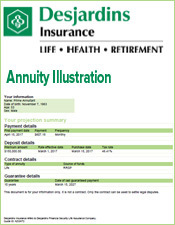 The Manulife annuity illustration will be based on the information you provide. 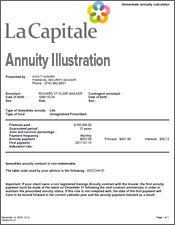 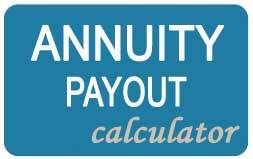 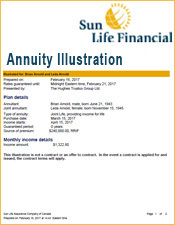 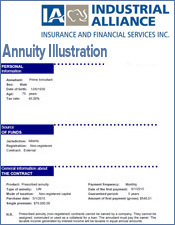 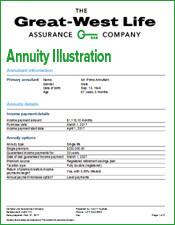 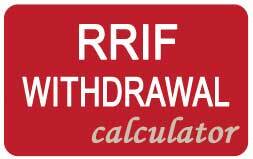 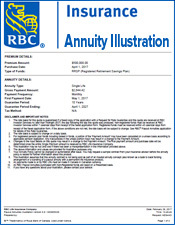 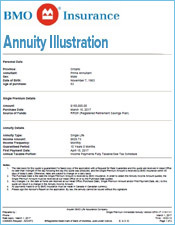 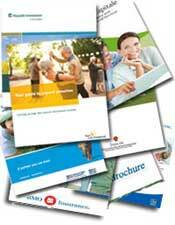 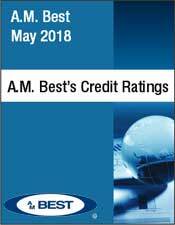 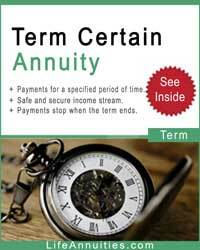 We make every effort to ensure the accuracy and completeness of the annuity illustration. 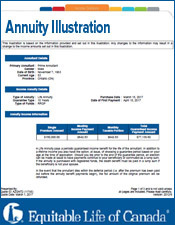 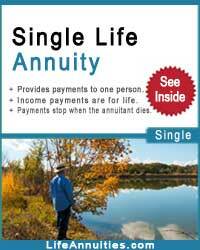 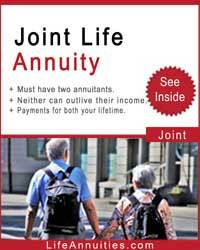 However, the annuity illustration is for your information only. 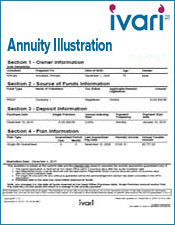 It is not an annuity contract.